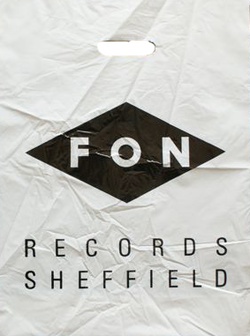 Founders of Warp Records Steve Beckett and the late Rob Mitchell and record producer Robert Gordon worked at the Fon Recrods. (Apr 24, 2013) Leon Ridyard said:I used to go to the FON record store every weekend. It's appeal for me was that it was tiny and cosy. It also had loads of Hip hop/Rap records that I couldn't find in any other record store in Sheffield or Chesterfield.